“Launching the Alaska Aces App is about giving our fans continuous access to the team. In the connected and digital world we live in, we realize how people tend to engage and this app provides such an opportunity,” said Wilfred Steven Uytengsu, Aces Team Owner. We have always sought to be a pioneer in the PBA, so whether it be the first team to provide rings to a Championship team, to retiring a player’s number or develop a dedicated website, Alaska has been a the forefront of new developments. “My favorite saying is GOOD ENOUGH, NEVER IS. And that applies to all aspects of our franchise. I am confident this new feature will be enjoyed by all our fans and perhaps attract new ones,” Uytengsu added. 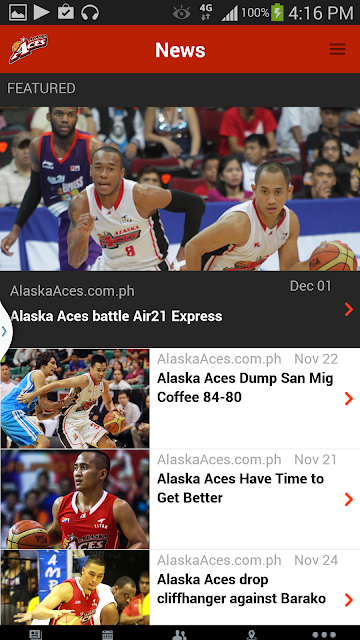 The Alaska Aces App was formally launched last November 27 at the Imperial Ice Bar, The Fort Strip, BGC Taguig City. The Alaska Aces became the first team in the PBA to have their own Smartphone application that allow the public to have access to the current events, news, updated team profile pictures and videos of the team. 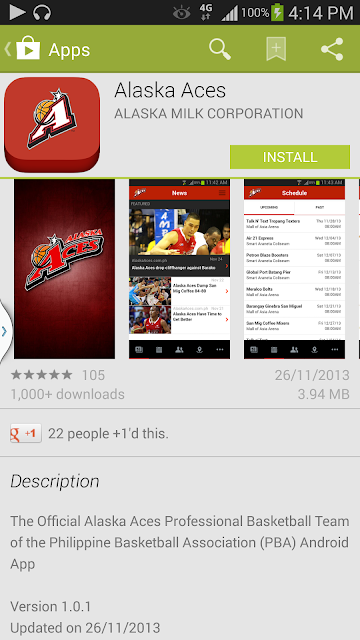 The Alaska Aces App is free and maybe downloaded through any Android phone or iPhone. Alaska Aces team manager Richard Bachmann said the Alaska Aces App allows fans to be updated with their favorite Alaska Aces players and to see their activities on and off the court. Alaska fans may also win cool prizes from the Alaska Aces through the Passport feature in the Alaska Aces App. 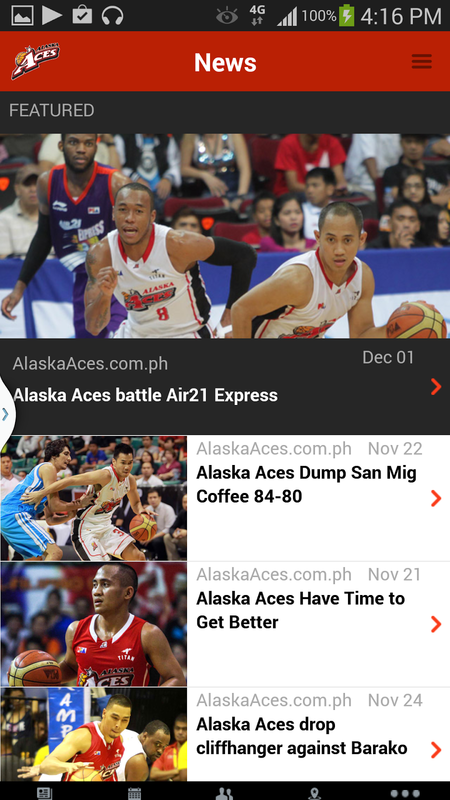 The Passport feature keeps the fans updated about big events and activities of the Alaska Aces. Regular use of the App gives the user points that will entitle them to get great prizes. The Alaska Aces has become one of the most successful PBA teams while adhering to the guiding principle set forth by team owner Fred Uytengsu of winning with integrity and always practicing fair play. Like other PBA Teams, the Alaska Aces has their own Facebook, Instagram and Twitter. In addition, Alaska Aces is the only PBA team with its own website (http://www.alaskaaces.com.ph), now a Smartphone app.